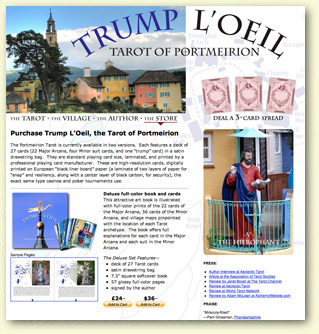 Softcover • 6" × 9"
Portmeirion village is a whimsical seaside tourist destination on the west coast of Wales, attracting 250,000 visitors annually. A retirement project by an eccentric British architect named Sir Clough Williams-Ellis, this “home for fallen buildings” is a fascinating architectural garden for day visitors and an elaborate resort for overnight guests. 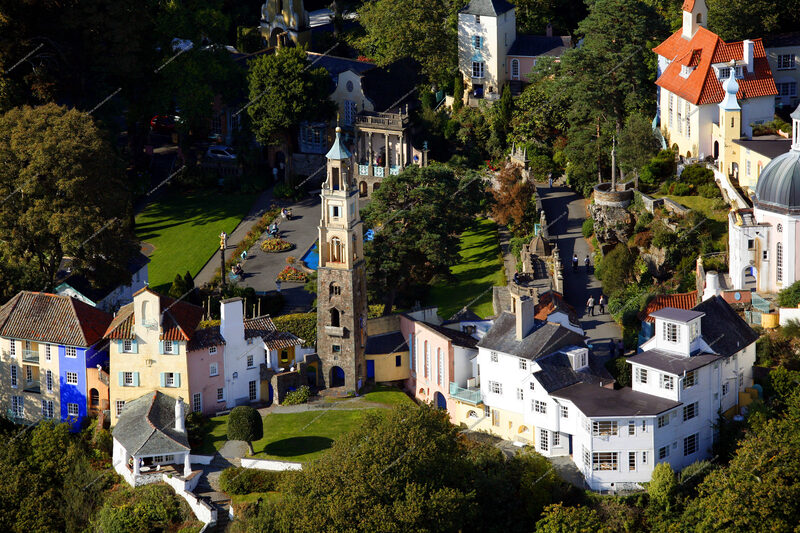 Portmeirion is famous as the shooting location for the 1960s cult television series “The Prisoner,” starring Patrick McGoohan. 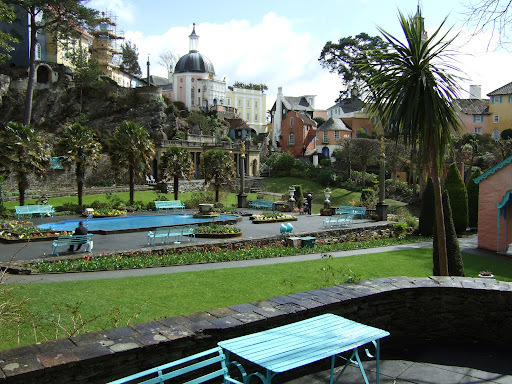 Portmeirion is also internationally known for the line of botanical-themed pottery it produces. Puzzling Portmeirion is an involving, insightful guidebook that explores Sir Clough’s trailblazing experiments in virtual reality, his subtle but powerful time-warping and space-folding tricks, the little-known myths and legends echoing down every footpath, and the myriad restless spirits at play. Eccentric globe-trotters will have their eyes opened, curiosities piqued, intellects tickled, feet motivated, and pens recording the most fascinating entries in their travel diaries, bar none.